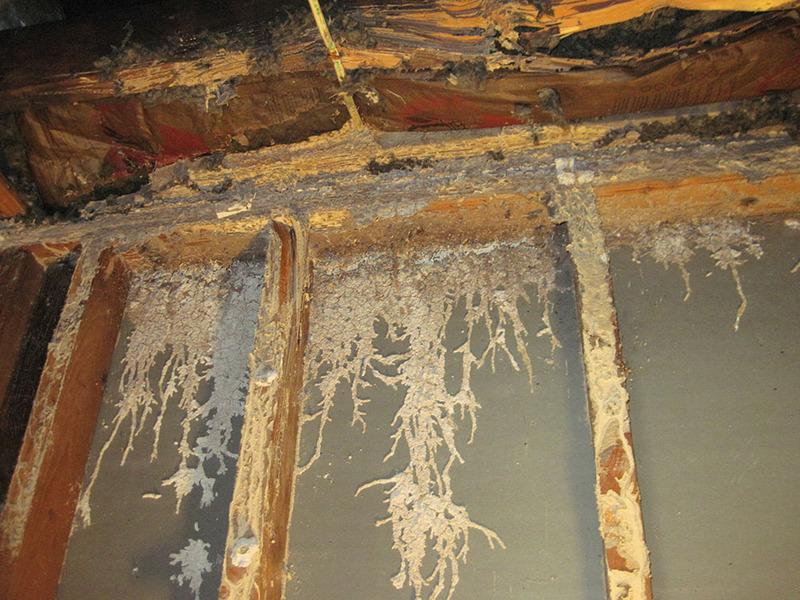 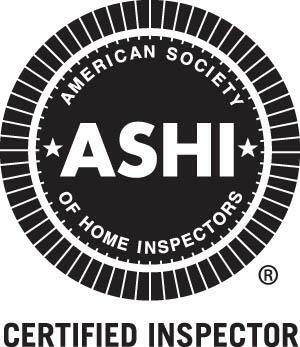 Another inspection that should be done is looking for evidence of wood destroying insects (WDI). 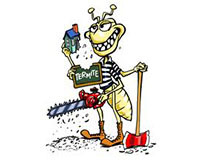 The inspector will be looking for termites, ants, beetles, carpenter bees etc., any insect that can be chewing on your house, especially a wood sided house or one with lots of surrounding trees. 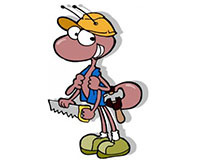 The pest inspection is for wood destroying insects (WDI) only.